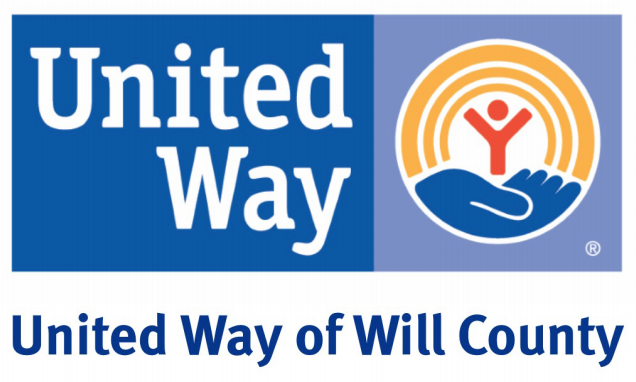 United Way of Will County will celebrate its 80th anniversary on February 1 in the same place where it held its first fundraising campaign kickoff in 1937. The agency, which supported 109 programs and 46 local non-profits in 2016, will hold a celebration at the historic Rialto Square Theater CEO Michael Hennessy told the Will County Board last week. Hennessy said that county employees showed significant support for the agency’s programs last year to the tune of $110,000 in donations. 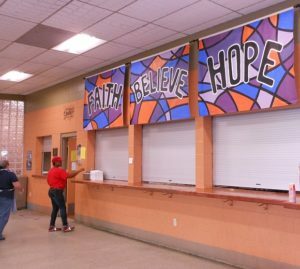 Those donations to United Way helped fund some new programs that started last year including the Will County Children’s Advocacy program, increased investment in a mental health trauma specialist and a local back to school program that helped 3,000 families. The agency also backed a school back pack program that sends food home on Fridays for children who Hennessy said would otherwise go without over the weekend. “Unfortunately we still have children who come to school hungry on Monday morning,” said Hennessy. Some of the agency’s other programs have proven to be popular too including Big Brothers/Big Sisters which has a wait list of about 80 kids looking for mentors. During the interim, Hennessy said that a temporary “little friends” program helps keep those kids on the waiting list engaged with volunteers until a big brother or big sister can be found for them. The agency has a history of developing support systems to meet the needs of the community said Hennessy pointing to its partnership with Catholic Charities that created the Daybreak homeless shelter 30 years ago and its work which continues today with local emergency management agencies during the 1990 tornado. A recent project includes an investment that was made in 21 mobile food pantries operated in conjunction with Catholic Charities and the Northern Illinois Food Bank that were dispatched to sites around the county around the holidays including 3 spots in Peotone and 2 in Joliet.